The explosion of “green” philosophies, rising gas prices and our beautiful scenery and weather in West Virginia have resulted in a sharp rise in cyclists on the road in recent years. Both pedestrians and cyclists are at the mercy of drivers — when they are struck by a motor vehicle, they can be very severely or fatally injured. 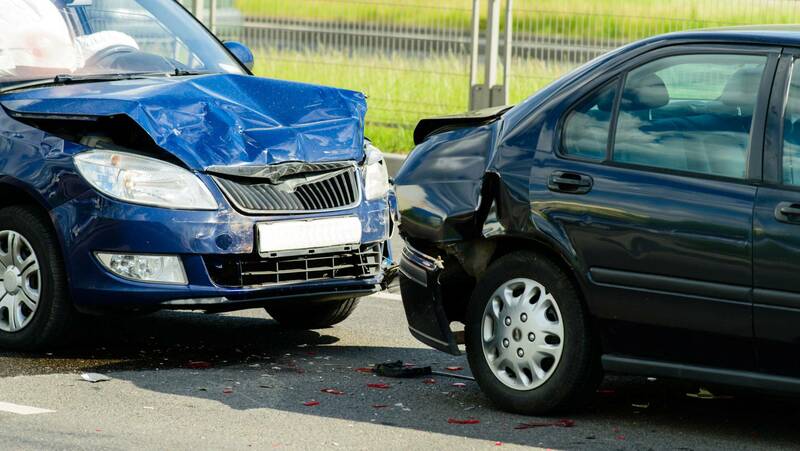 We at Johnstone & Gabhart, LLP, are prepared to bring more than five decades of combined motor vehicle injury experience to advocate for you if you or someone close has been injured as a pedestrian or a cyclist. Our attorneys will work directly with you to build the strongest possible case for negotiation or litigation. Our experience is only eclipsed by our dedication. We encourage you to reach out. Please speak with us at 877-416-5457. In 2011, 677 pedalcyclists were killed, and an additional 48,000 were injured in motor vehicle traffic crashes. Pedalcyclist deaths accounted for 2 percent of all motor vehicle traffic fatalities, and made up 2 percent of the people injured in traffic crashes during the year. If you or someone close to you has been injured as a pedestrian or a cyclist, it is important to realize that you may face subtle and challenging issues. Insurance companies may try to take advantage of particular laws that do not favor cyclists or try to tell you that the accident was your fault. It is important to realize that pedestrians are always afforded the right of way — while this is always the case in a crosswalk, it is the case in almost all pedestrian accidents. To get in touch and schedule a free initial consultation with our Charleston pedestrian injury lawyers, call 877-416-5457 or email the firm.